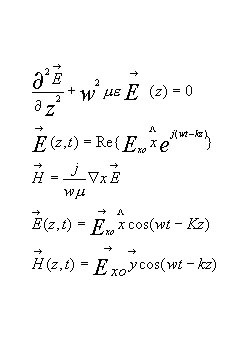 Historically, Maxwell used his equation to calculate the speed of light to be 3x10^6 m/s, which was experimentally validated to be correct, and had stated that his equations will allow for wireless communication, that too was validated by Hertz with the discovery of the radio wave. 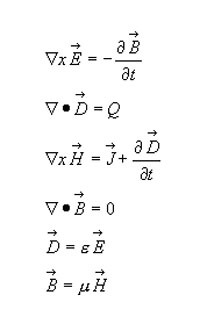 For this project, the time was considered as being the z axis, and thus kz in the equation above was the phase shift. For communication purposes, the magnetic and magnetic fields become polarized. The main objective of this project is to visualize the electromagnetic wave propagating and to view how polarization changes the electric and magnetic field. The purpose of this project is to visualize Maxwell electromagnetic waves in three dimensions. Since there are an infinite amount of situations of electromagnetic waves propagation, the main focus of this design is to visualize the electromagnetic wave propagation of linear, circular, and elliptical polarization.